The island of Grenada has announced a significant new green initiative. In an effort to ensure that its natural environment is protected and preserved for future generations, the country says it has implemented the new Non-Biodegradable Waste Control Act. The act began with a ban on the importation of Styrofoam, effective September 1, 2018, which will be followed by sale sanctions on the substance effective March 1 and a complete embargo on its use a month later. The act will also bar all single use plastics such as shopping bags, cutlery, plates, straws and cups by February 1, 2019. Earlier this year, Canadian carrier WestJet launched its new low-cost airline, Swoop. And it seemed like it was only a matter of time before the new carrier launched its first Caribbean flights. 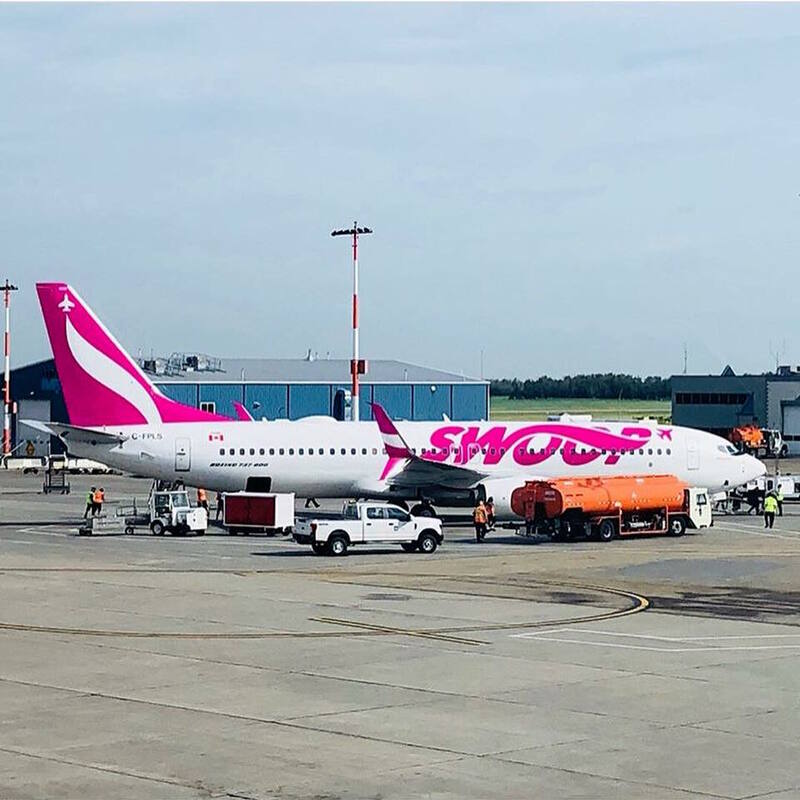 Swoop has announced plans to launch its first Caribbean route, with nonstop flights from Hamilton International Airport to Montego Bay, Jamaica. Want to snorkel with whale sharks, sea turtles or humpback whales? Or maybe float above underwater statues, like Christ the Abyss? We’ve updated our list of the 10 best islands around the globe for underwater adventures. Grab a mask and dive in to the best snorkeling in the world. One of our favorite airport lounges in the Caribbean, well, isn’t at the airport at all. And it isn’t exactly a lounge either. 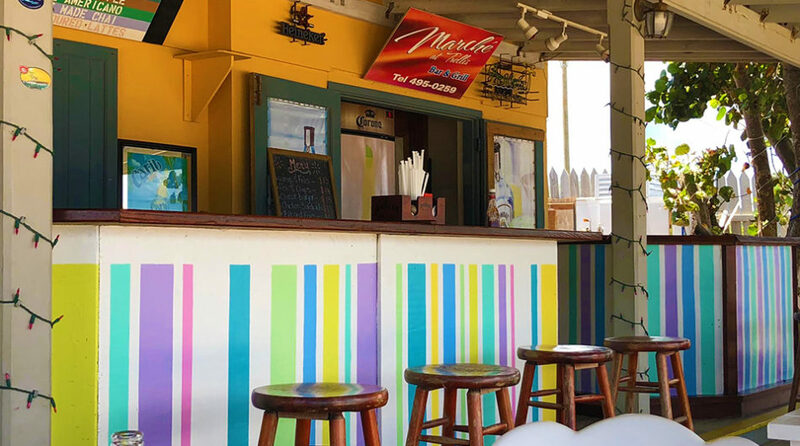 But that’s what makes this tiny beach shack on Tortola’s Trellis Bay such a lovable, enjoyable place to wait for your flight. 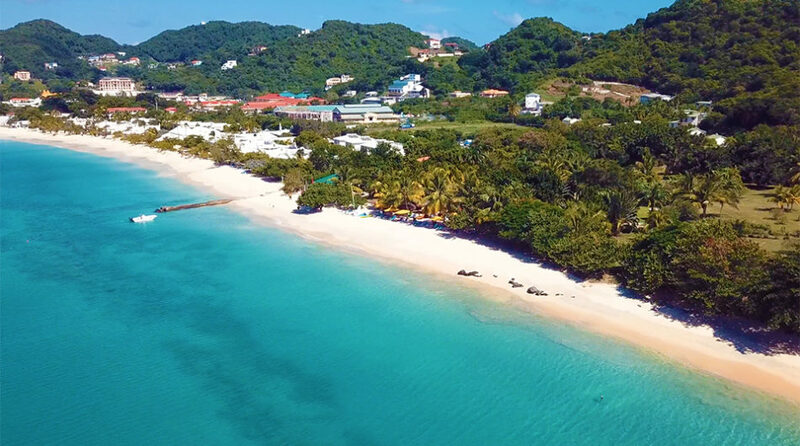 The Caribbean is a very convenient hub for multi-island trips. The close proximity of the islands makes it the perfect base for island-hopping. You can go from snorkeling in Dominica one day, to enjoying amazing French and Indian Caribbean cuisine on the island of St. Martin the next. 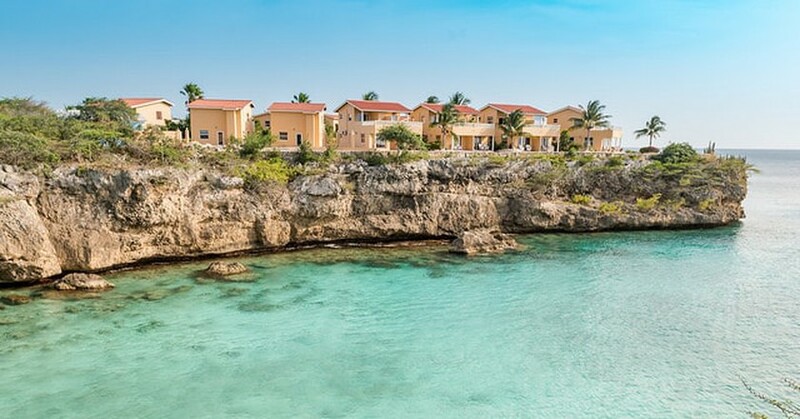 Here’s our guide for anyone who is thinking of going small island-hopping in the Caribbean.